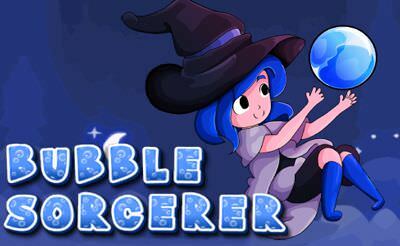 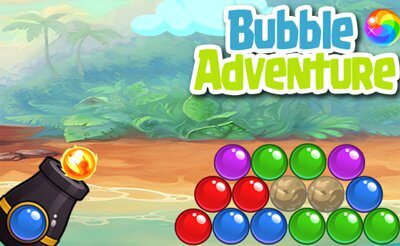 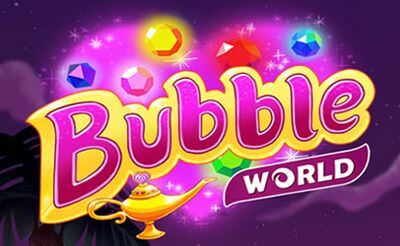 Bubble Sorcerer is a nice bubble shooter game in which we play as a little witch who tries to remove all the bubbles from the grid. 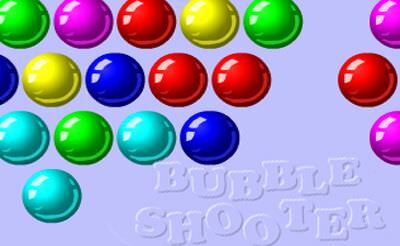 Therefore we use the "mouse" or the "finger" to connect 3 same colored bubbles in order to remove them. 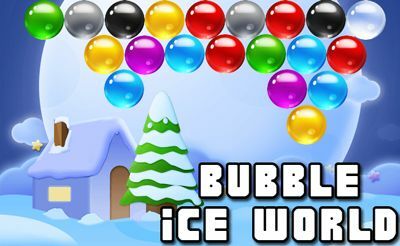 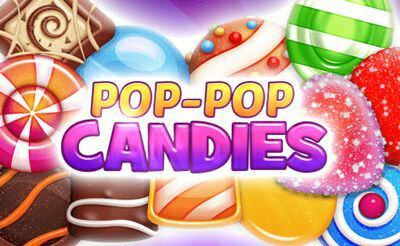 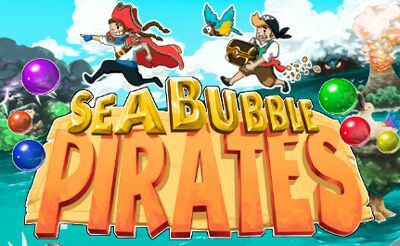 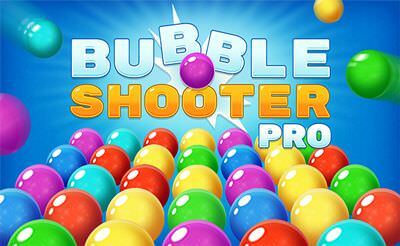 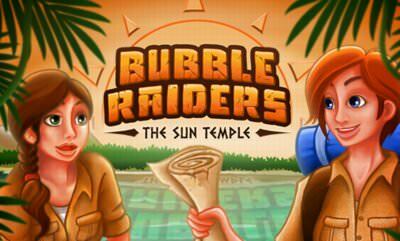 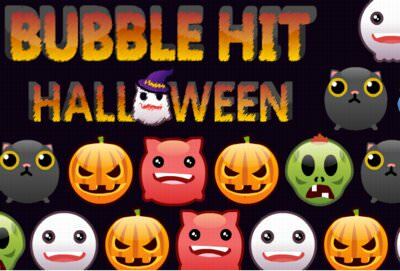 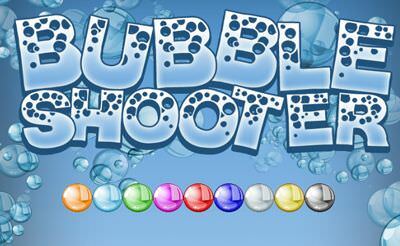 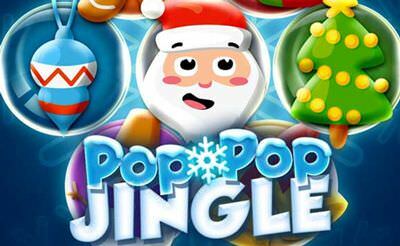 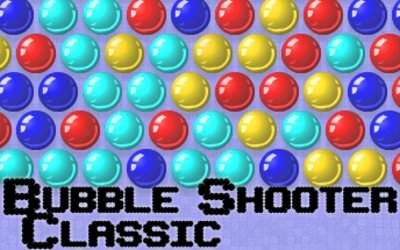 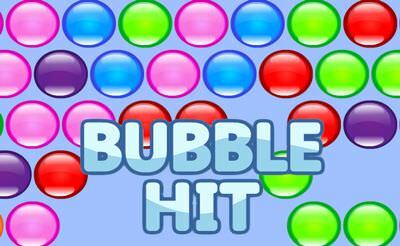 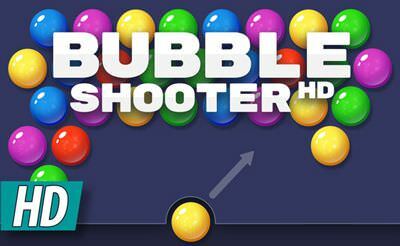 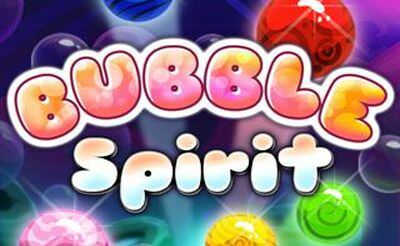 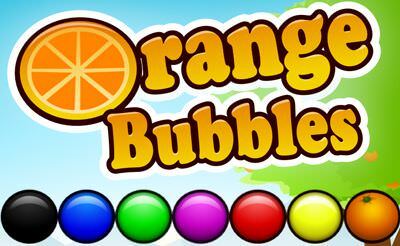 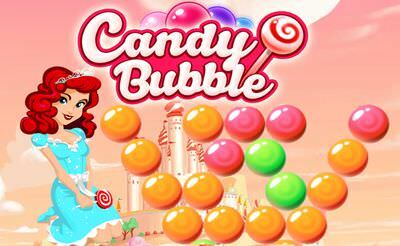 More bubble shooter games also for your mobile phone or tablet. 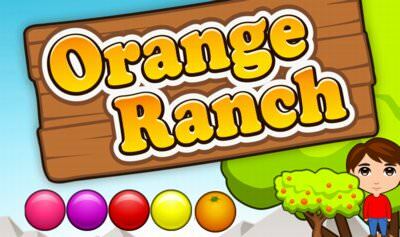 I like this game all ready.Thanks.